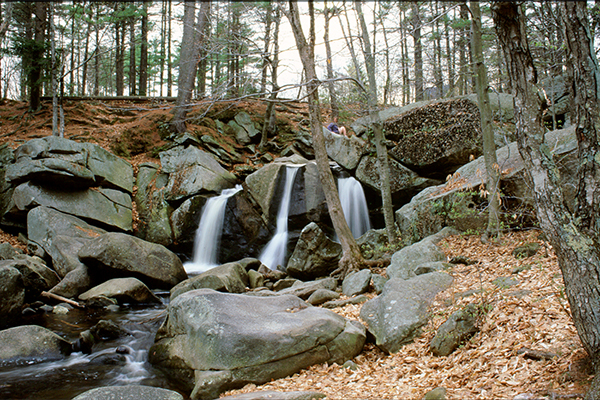 Here is a list of the best handicap-accessible waterfalls in New England. 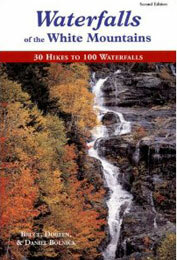 Most of these waterfalls are located next to the road, but some require short walks on paved or unpaved surfaces. 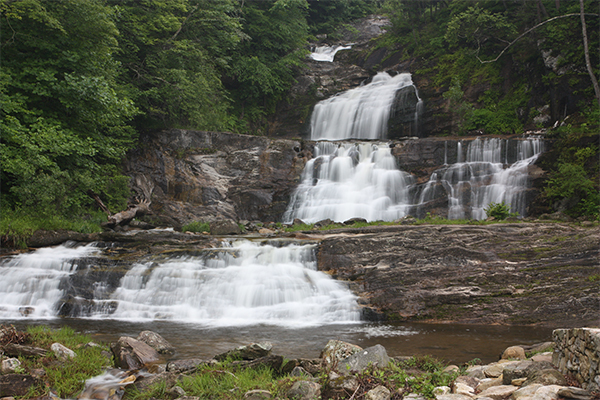 All trails are free from significant obstructions, but you may still experience some difficulty visiting a few of these waterfalls. The ratings below are the overall rating for the waterfall and have nothing to do with the accessibility of reaching the falls. 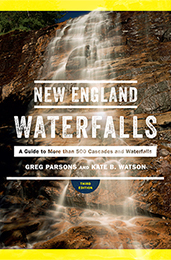 If you have any additional specific questions about the accessibility of any of these particular waterfalls, or any other waterfalls in New England, please send me an email. Always happy to help! 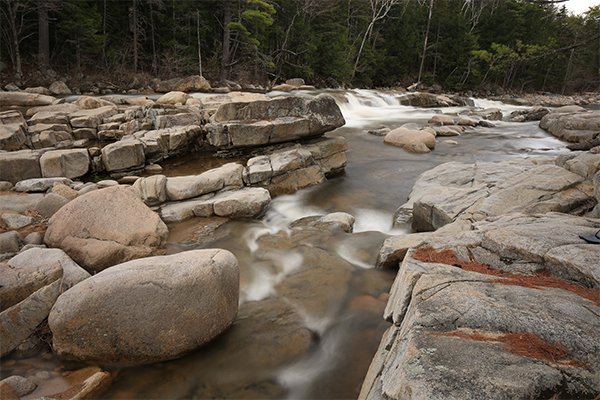 (Rutland) Thundering Brook Falls 0.1 mile walk on boardwalk trail that I am reasonably confident is accessible; however, I am not 100% positive on this one being handicap accessible; visit at your own risk; access via River Rd.